Kass Morgan is the New York Times best-selling author of The 100 series, which is now a television show on the CW. She received a bachelor’s degree from Brown University and a master’s degree from Oxford University. 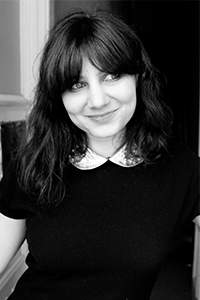 She currently works as an editor and lives in Brooklyn. Reeling from the latest attack by a mysterious enemy, the Quatra Fleet Academy is finally admitting students from every planet in the solar system after centuries of exclusivity. Hotshot pilot Vesper dreams of becoming a captain—but when she loses her spot to a wisecracking boy from the wrong side of the asteroid belt, it makes her question everything she thought she knew. Growing up on the toxic planet Deva, Cormak will take any chance he can get to escape his dead-end life and join the Academy—even if he has to steal someone’s identity to do it. Arran, an outsider on icy Chetire and now an incoming cadet, is looking for a place to belong—he just never thought that place would be in the arms of a Tridian boy. And Orelia is hiding a dark secret—she’s infiltrated the Academy to complete a mission, one that threatens the security of everyone there. But if anyone finds out who she really is, it’ll be her life on the line. These cadets will have to put their differences aside and become a team if they want to defend their world from a cunning enemy—and they might even fall in love in the process. 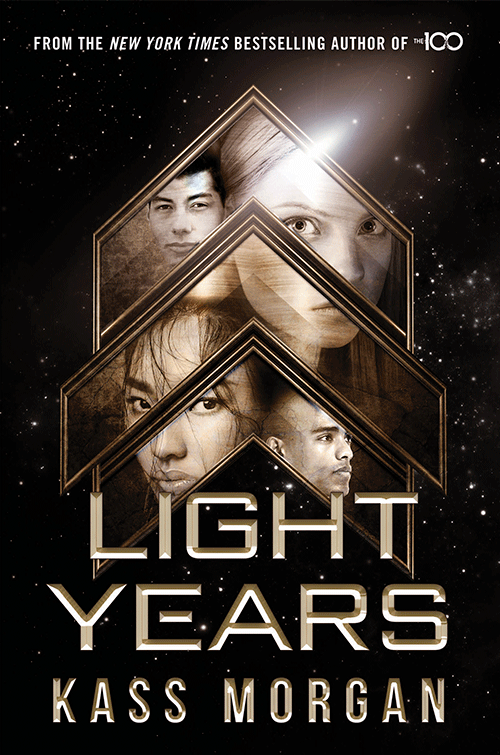 Light Years is the first book in a thrilling and romantic new sci-fi series from the best-selling author of The 100.